"State of the Art" captures the personal stories of seven diverse artists who are redefining the American aesthetic, driven to communicate with work that is intensely personal, firmly rooted in community and inseparable from the lives they live.  Tune in or stream Friday, April 26, at 8 p.m.
"Quiz Bowl" is a celebration and recognition of scholarship that has been an AETN tradition since 1985. Teams from across the state compete for the chance to represent the Natural State in national tournaments. Sat., April 23, beginning at 9 a.m.
Victor Hugo’s masterpiece comes to television in a six-part adaptation by multi award-winning screenwriter Andrew Davies. Love, death, and the struggle for social justice in early 19th-century France feature in this beautifully faithful retelling of one of the world’s most beloved stories. Continues Sun., Apr. 28, at 8 p.m.
Tracing the green wave that sweeps across the continent in spring, see how the rising temperatures and longer days spur plants to flower and animals emerge from hibernation. Don't miss this three-day, multi-platform live event on April 29, 30 and May 1, at 7 p.m. This May, Chuck Dovish witnesses the revitalization of Lake Atlanta in Rogers, examines snakes in Berryville, visits the historic landmarks of Dardanelle Rock and Council Oaks along the Arkansas River, and ventures down ATV trails in Fairfield Bay. Wed., May. 1, at 6:30 p.m.
NOVA's teams perform hands-on experiments to investigate and reveal the architectural secrets the cathedral builders used to erect their soaring, glass-filled structures. Wed., May 1, at 8 p.m.
Take a mind-blowing journey through human history, told through six iconic objects that modern people take for granted, and see how science, invention and technology built on one another to change everything. Series continues begins Wed., May 1, at 9 p.m.
Mark your calendars for Saturday, June 1, for PBS KIDS Edcamp hosted by Arkansas Educational Television Network. Join us for a half-day of fun, exploration and discovery with a network of early childhood educators and caregivers from your community. Sat., Jun. 1, at 9 a.m.
New membership benefit. More quality PBS programming. Extended access to 1,500+ episodes. AETN Passport is an added benefit of station membership. Now you can stream more of your favorite PBS shows including Masterpiece, NOVA, Nature, Great British Baking Show and many more — online and in the PBS Video app. Offers livestreaming of government proceedings, public meetings throughout the state! AR-CAN – the Arkansas Citizens Access Network – provides unprecedented access to state government, giving Arkansas citizens a front row seat to legislative proceedings, board and commission meetings, and other government hearings and activities. The website is dedicated to livestreaming Arkansas state government events and meetings and serves as an important educational tool, allowing students to see their government at work while learning about public affairs and civic responsibility. Arkansas State Highway Commission - May 1, at 9:30 am. Arkansas State Board of Finance - May 7, at 10:00 am. Arkansas Natural and Cultural Resources Council Meeting - May 8, at 9:00 am. Arkansas Rural Development Conference Welcoming Session with Eric Jackson of Oaklawn - May 14, at 1:00 pm. Arkansas Rural Development Conference Session - Minority & Women-owned Business 101 - May 14, at 2:30 pm. Arkansas Rural Development Conference Session - The War for Talent 2019 - May 15, at 9:30 am. Arkansas Rural Development Conference Lunch Featuring University of Arkansas Athletic Director Hunter Yurachek - May 15, at 11:30 am. Arkansas Rural Development Conference Session - Challenges Facing Rural Hospitals & Communities - May 16, at 9:30 am. Arkansas Rural Development Conference Lunch & Awards Ceremony Featuring Governor Asa Hutchinson - May 16, at 11:30 am. In an effort to provide the most relevant and engaging arts and cultural programming and resources for Arkansans, we want to know what’s important to you. 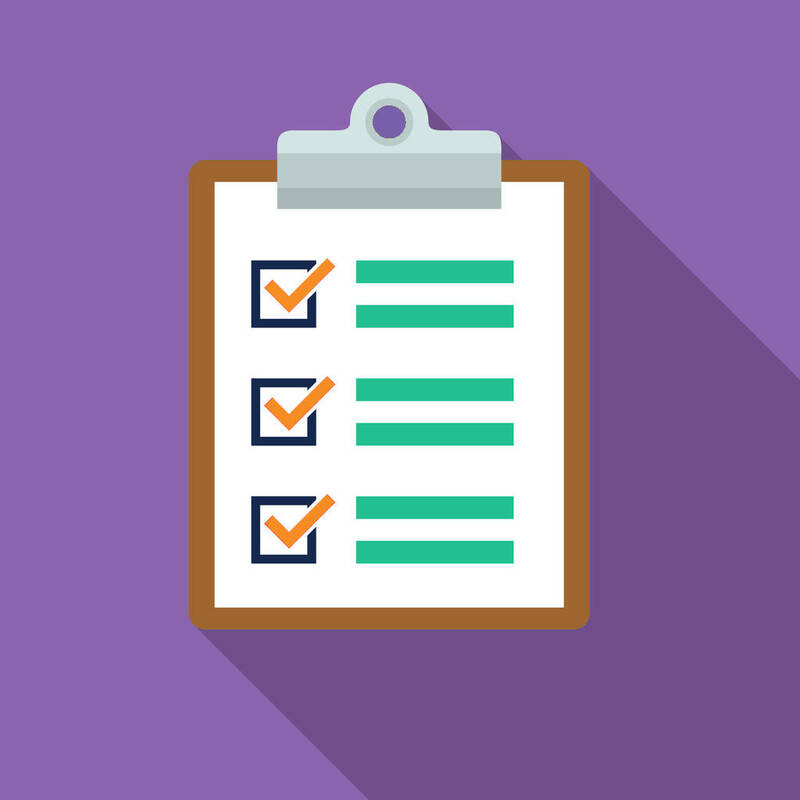 Please share your thoughts and preferences in this brief survey, which will take approximately 5 minutes to complete. Your responses will be used to develop new content for broadcast, online and in communities. Your personal information will not be shared or sold. 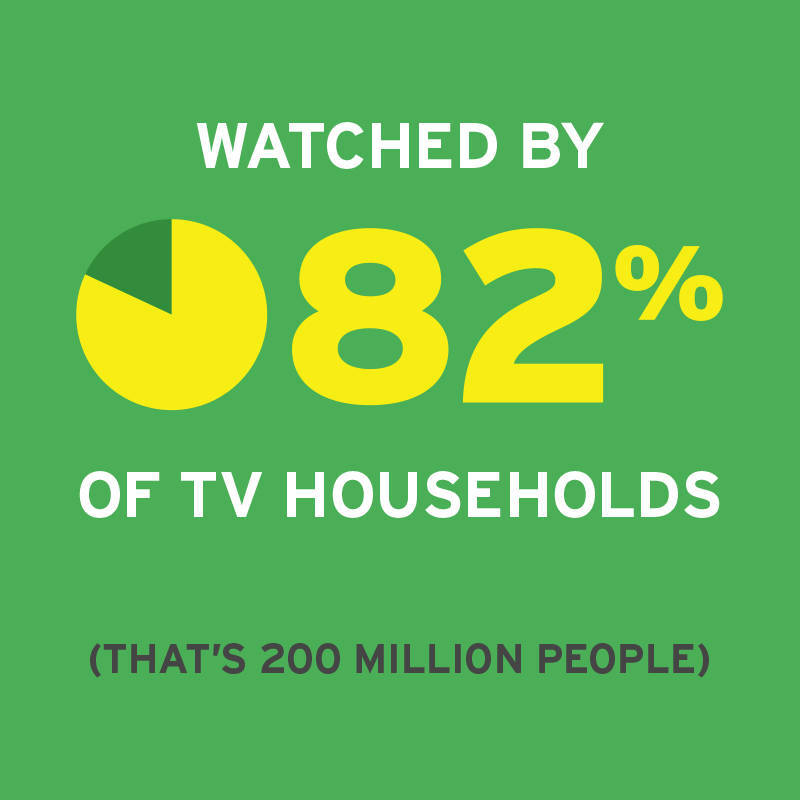 AETN, together with PBS, serves all Arkansans with content and services that educate, inform and inspire. Keep Your Local Stations On the Air. 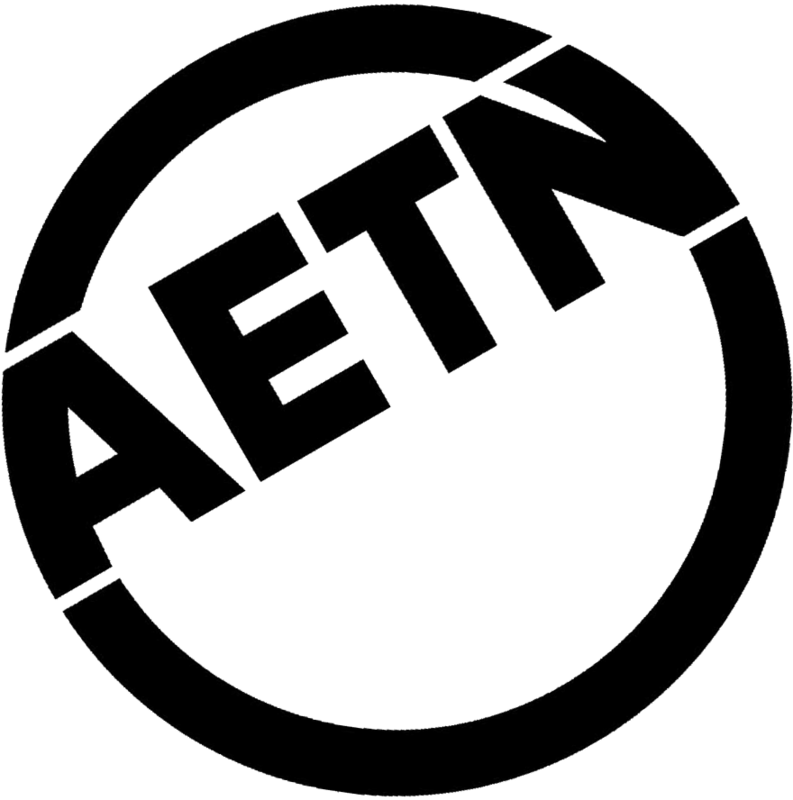 AETN's monthly newsletter gives you the month's popular local and national programs, new program announcements, events, contests, PBS news and more. AETN Passport offers members extended on-demand access to a rich library of public television programming. AETN Passport provides donors access to current and archival programs from both PBS and AETN and is available via AETN.org, PBS.org and other digital platforms. AETN Passport is available to AETN Foundation donors who contribute at least $60 annually or $5 or more monthly. 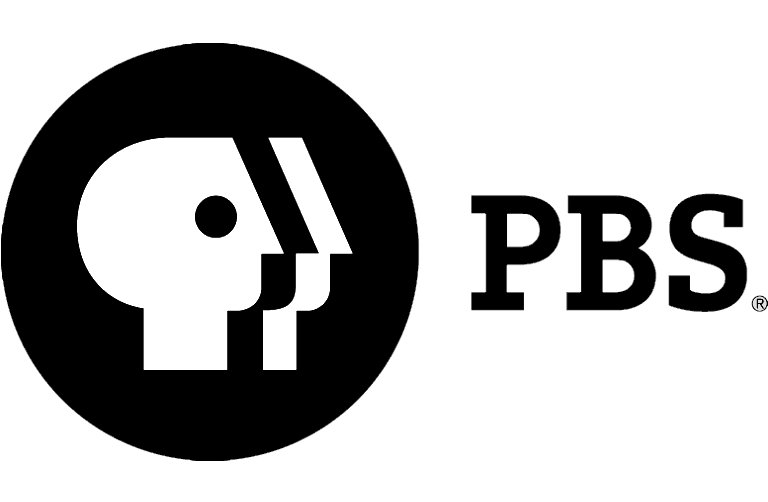 There are a variety of ways to watch award-winning AETN and PBS programs online. Use AETN Passport on your phone, tablet, or TV, with the PBS Video app. ArkansasIDEAS connects K-12 educators with quality, ADE-approved professional development and educational opportunities, as well as a wide range of trainings on multiple platforms, thousands of classroom resources, and state and national initiatives, such as Common Core, STEM and TESS. AETN is Arkansas's largest classroom. We're moving the needle on school readiness, parental engagement and literacy throughout the state. AETN provides early education materials, resources and training for these key indicators of long-term school success. "Ready to Learn" and "Raising Readers" are key educational programs created to reach underserved, rural areas. AETN is a partner in the Arkansas Campaign for Grade-level Reading - named the pacesetter by the national campaign - working to have all third graders reading at grade-level by 2020. Want to learn more about how we're impacting student achievement? Pick up the AETN Parent and Educators resource guides. Your support helps us carry out our mission to educate, enrich and inspire the entire state of Arkansas. We could not accomplish this goal without you! If you are not a current member of the AETN Foundation, please consider giving to support the programs you love.